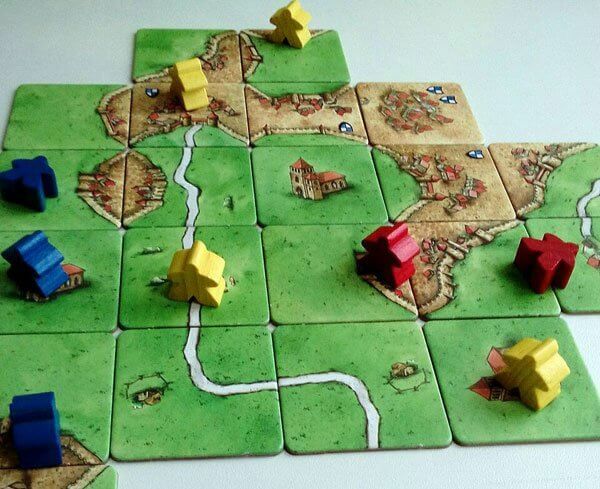 This Carcassonne Review was to be published by one of the first on this site. I believe that all desktop blogs should have an overview of one well-known hit of all time, and do it better in the early stages of development of your site. Why? Then not to justify that you just want to pay tribute to the popular game, about which so everyone knows and about which there is nothing to say. Last year I wrote the 101st review of the game 7 Wonders: Duel. It is terrible to think what will be this review … because today I want to share my thoughts about Carcassone. And he’s very popular, very. Also you will be interested in our Settlers of Catan Review. So what is the peculiarity? 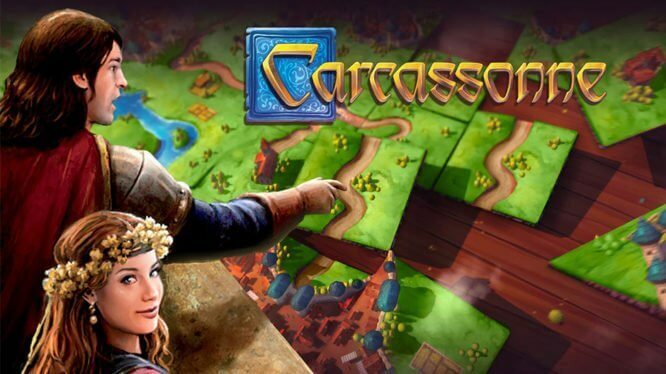 I remember well that a few years ago I played Carcassonne, on the box of which it was written that more than 5 million copies of the game were sold in the world. Just recently, this game finally appeared in my collection, and it says on my box that more than 7 million copies have already been sold in the world. Can you imagine these sales figures? I’m not. Because 7.000.000 — this is exactly the level godmode. It can become competitive with games being won and loss with the farmers. For many people who are not close to a country like France, the word “Carcassonne” sounds strange and incomprehensible. Patisson, saltison, Carlson, Carcassonne … in fact, the word is quite good-the so-called ancient castle in the South of France. Once a simple German teacher of music and religion Klaus jürgen Vrede came to Carcassonne. Looking around the miraculously preserved to our time fortress, he suddenly came up with the idea of a Board game. The theme of the game was the same city-fortress Carcassonne, which inspired the idea of the game. But the name is probably not the main attraction of the game. Much more epic is the fact that thanks to her and American Alison Hansel first appeared the term “meeple”, which we often use when we talk about Board games. In November 2000, Alison considered the game components of Carcassonne and saw the wooden figures of men, she immediately said that it was “meeples”. Boston cell boarders instantly picked up the term, and then the word “mipl” began to spread to other States of America and different countries. Who doesn’t know — Meeple is a compilation of two words “my” and “people” — “my people”. When I look at the Carcassonne box, I think there’s a big game hidden inside it. Until recently, I played other people’s copies of this game, and never really thought about whether there is air in the box. I was more amazed that the game is very cheap. When you see a big box, you think it’s going to be worth at least $ 30. But if you think about it, the price of the game is still fair. It is hardly possible to call a set of Carcassonne components unique. By purchasing the game, you will receive cardboard sheets with undisclosed tiles, a field for scoring and a bag of different colors. That’s all the game can boast. Special complaints about the quality of performance I do not have, but I warn you that some tiles can break if you get carried away with the process of squeezing and lose control of yourself. No matter how I tried, the area in the same tile I’m still broke. So I had to run for the superglue and fix the misunderstanding. A little about the rules – they are really a bit! Spread the starting tile. Mix all the rest. In turn, take one by one and spread, attaching to the existing and observing certain rules: the road must be connected to the road, the castle with the castle, grass with grass. That’s all you need to know to get started right away! We spread the tile, thereby building a map, then put the mipl “making” him a robber, a peasant, a citizen, etc. The rest of the rules can be told in the process, they relate to the methods of scoring and counting. 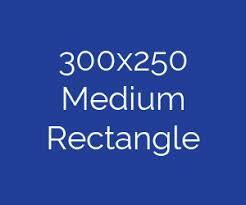 After placing a tile on it (and only on it), the player can put his mipl. A mipl placed in the city becomes a knight and will bring two points for each tile of the city after its construction. Mipl on the road is a robber, and he will bring 1 point per road tile. Mipl in the monastery – a monk will bring 1 point for every tile around the monastery. Mipl on the field-a peasant, like any “medieval peasant” – lies on the field and waits for the end of the game to get victory points. If the construction — whether it be field, road or the castle — are smiply different players taken into consideration their number — who has more, he gets all the points, in the case of the equal number of points get all “owners”. Add-ons bring new tiles and meeps with modified mechanics designed to diversify the game. After playing a fairly large number of games, both in the basic version and the version with additions, I would like to share a few tips to achieve victory. Don’t be afraid to use MIPS — the more MIPS work, the more points you can potentially get. The road brings less points and has the lowest priority when selected. However, in addition to “Taverns and cathedrals” — the finished road from the tavern by the lake begins to bring two points per tile – here its value increases significantly. Cities are often the main source of income. Sometimes it is very profitable to try to attach your tile to the city (road, field) opponent and get points for its construction with him. Of course, this style of play increases the degree of conflict, but the interest adds proportionately. Appreciate the peasants-laid out in the right place and time the peasant can bring points more than a few monks, robbers and knights combined. Of course, opponents will also use the peasants and the main thing is not to get carried away, because the peasants are put on the field until the end of the game, and, in pursuit of influence, you can add all the meeps, left without prospects for cities, monasteries and roads. Use the roads to fence off the fields with the opponent’s peasants from the castles. Sometimes it is more profitable not to give points to the enemy than to get them yourself. Carcassonne is an elegant and charming Board game that combines accessibility and depth, a game that everyone should definitely try! It can be as conflict (interfere with the construction of its competitors, take away their points, get attached to other cities), and peaceful (you can help players in their buildings and earning points). Due to its dynamism, beauty and simplicity of design — like children, and due to the variety of tactical opportunities — adults. That is why it is so perfect as a family Board game. I located your website from Google and I have to claim it was an excellent find.